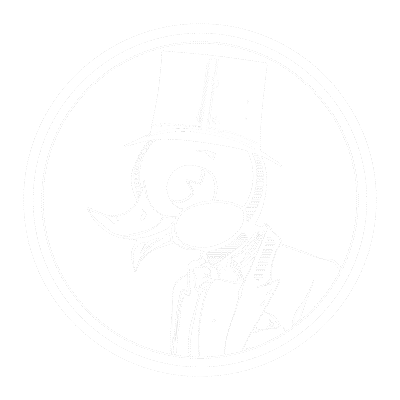 Need to add some class and panache to your correspondence? 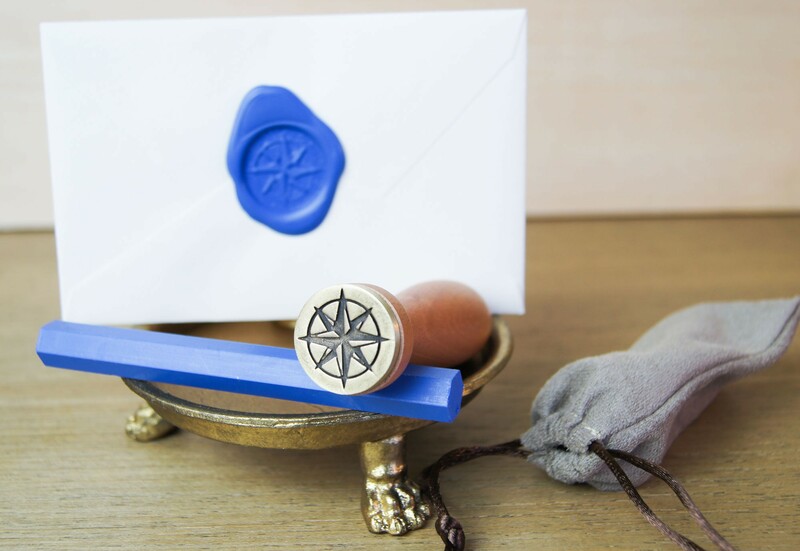 Try using a wax seal to give it a classy touch. 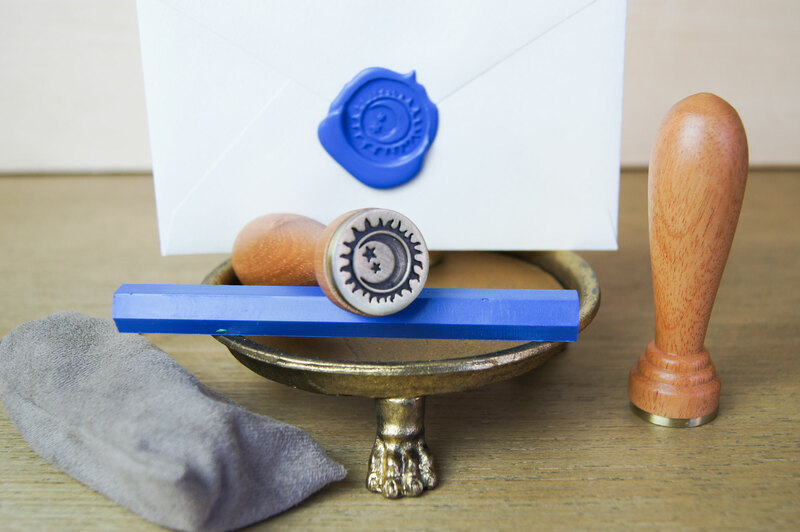 Arcane Objects is now offering an exclusive line of wax seals with aromatic sealing wax in our shop. This line of wax seals is the highest quality for non-antique seals we've ever used. 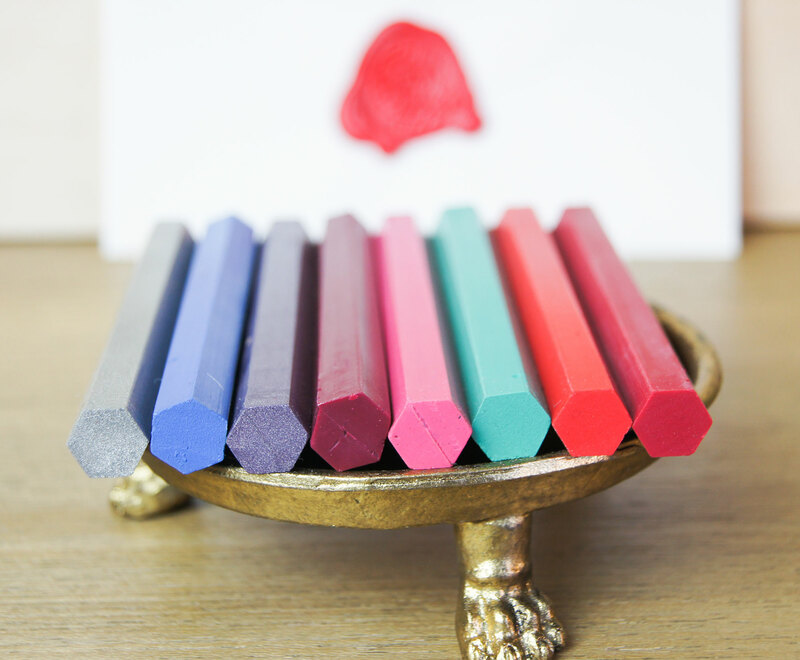 The sealing wax is biodegradable and handmade using the company's exclusive formula made with 100% natural vegetable resins and waxes. It has a wonderful aromatic scent and melts easily. We've added an entire Wax Seal section to our shop and will be updating with more wax seals, both new and antique. We are also selling wax seal guns. Similar to glue guns, but for sealing wax. These are ideal for wedding announcements, invitations and thank-yous.